Made with Montepulciano grapes without the maceration of the skins. 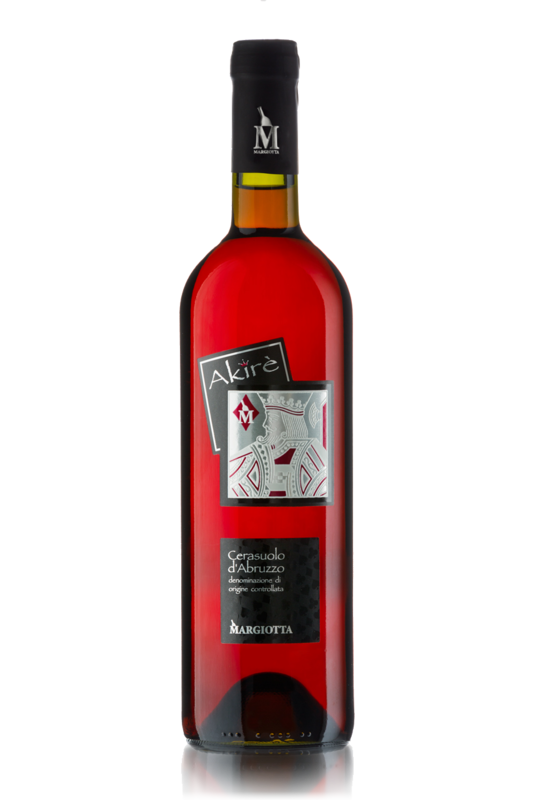 It presents a bright rosé tone and remarkable red fruits notes. Production: Late harvesting of the grapes, off-the-skin vinfication, aging in stainless steel tanks. Bouquet: Strong notes of cherry and red fruits.